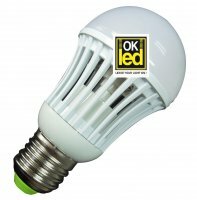 High lumens CREE led COB bulb, 9W consumption only, excellent to replace traditional 80W filament bulb. 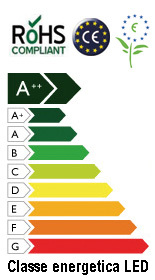 up to 90% energy saving product. For more information pleae feel free to contact us any time.